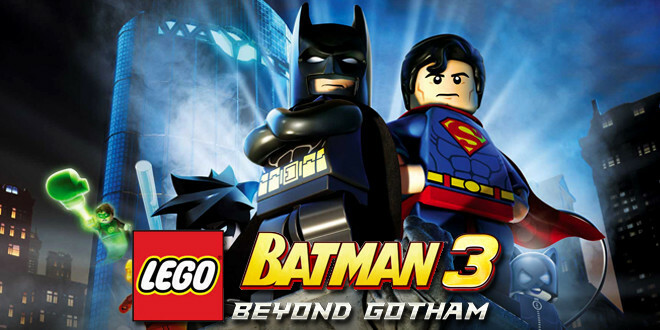 Lego Batman 3: Beyond Gotham has been developed by TT Games, one of the best developers in the market, and then published unsurprisingly by Warner Bros. Interactive Entertainments. The game was released in the autumn of 2014 to an already pretty dedicated fan base that were eagerly awaiting its arrival. So, did the game live up to expectations or did it let said fans down? 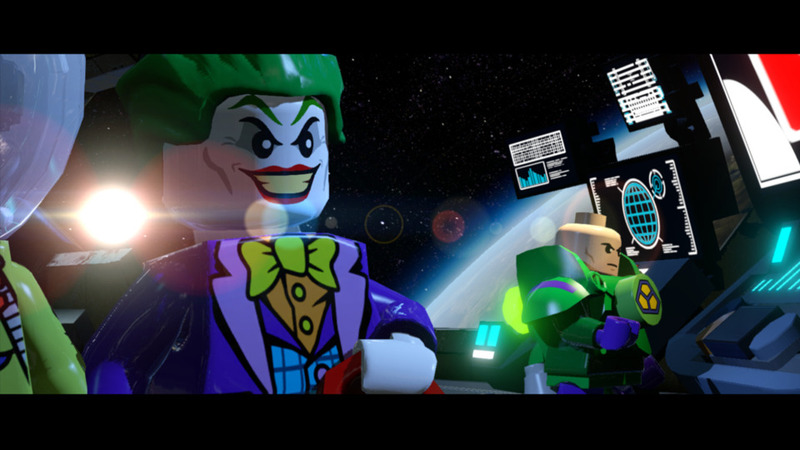 Well, in LegoBatman 3: Beyond Gotham, the story takes place mainly outside of Gotham City, not all that surprising really is it. Our crusader – and his cape – joins forces with some of the superheroes and super-villains from the DC comic universe, and then jets off to outer space to battle against the wicked Brainiac who is plotting to destroy the earth. Brainiac is one of the more power crazy baddies players are likely to have come across, one with a penchant for jewelry made out of miniaturized planets at that. Brainiac uses the Lantern Rings’ power to shrink worlds and adds them to his compilation of miniature worlds from around the universe. In order to have a chance of stopping him, the biggest super heroes and super villains in the universe must join forces to collect the Lantern Rings and stop Brainiac from conquering the universe, battling minions and Brainiac himself along the way. This game is only available in handheld format so it has definitely been built for the handheld device rather than your more powerful static consoles, and it certainly shows in the game play with everything running incredibly smoothly and very easy to control. A large amount of the narrative takes place in outer space with zero gravity, and the game takes this into account fantastically with players drifting around the screen. Add to this the fantastic 3D effects on offer thanks to Nintendo’s 3D system and we have a game that is a real treat to play and look at. There are 45 individual missions that players can sink their teeth into and not one of them is just there as filler. 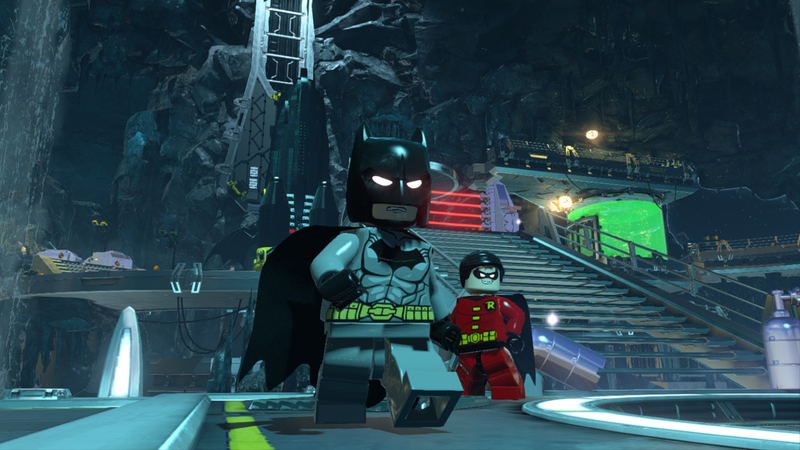 All of the levels and missions are action packed and exciting from start to finish. It’s a pretty long game and the game play itself is very intense so players will struggle to not get their monies worth out of this title. On top of the 45 individual missions available for players, there are over 105 different characters to choose from throughout the game at different points, making this one of the most well catered for titles in the marketplace right now. This game has a wonderfully fluid feel to it, allowing players to move around their environments with great ease and style. The graphics and backdrops are excellent and more importantly very in keeping with the original batman and general DC comic franchises which have excited and enticed fans for years now. Add to this a great soundtrack and an almost unprecedented number of different characters to play as and you have a wonderfully exciting game that takes ages to play all the way through but keeps players interested for the entire time.